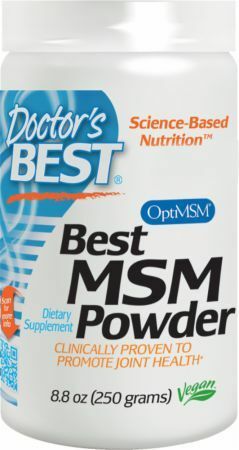 OptiMSM is our preferred form of MSM Supplement. It is manufactured by Bergstrom Nutrition right here in the USA. This page contains products that are 100% OptiMSM. 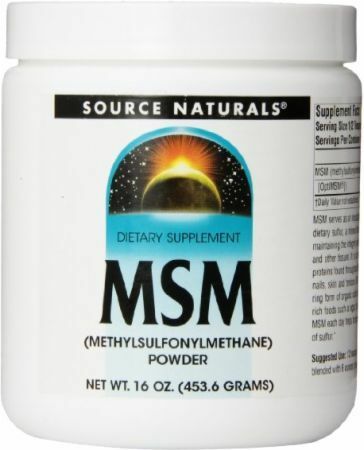 Click the link above to read more on the benefits of MSM (methylsulfonylmethane). 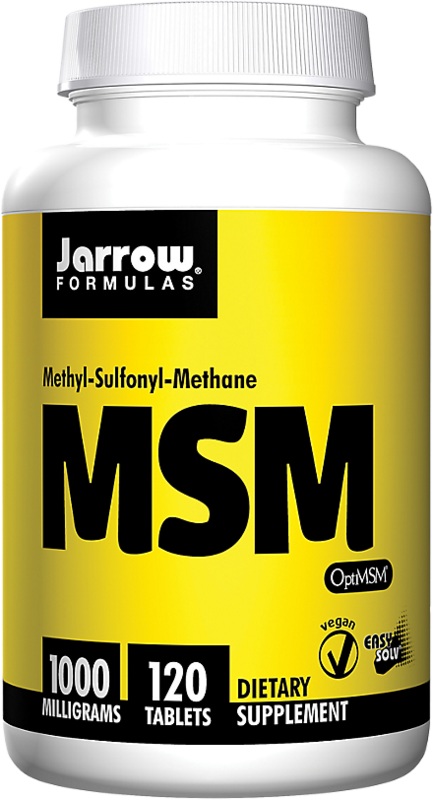 MSM Supplements: Joint Support for Athletes AND Aging! 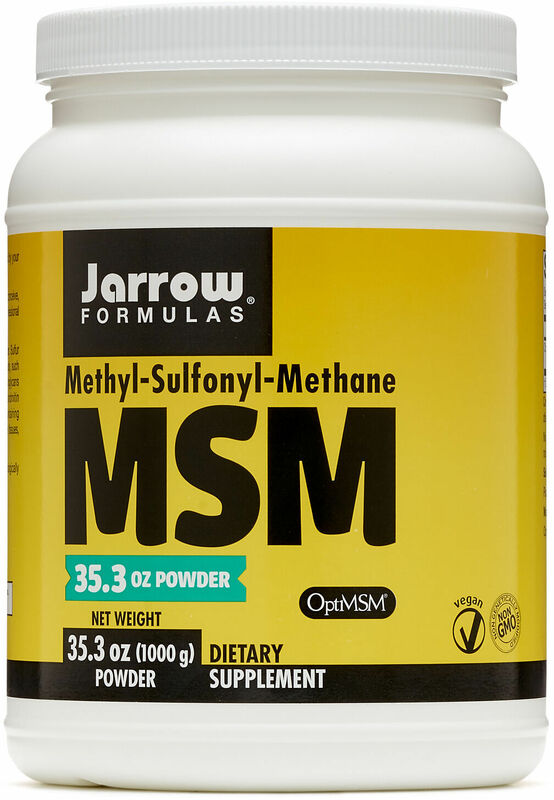 MSM Supplements (methylsulfonylmethane) are sulfur compounds with incredible research as an effective remedy for achy joints, aging, and arthritis! 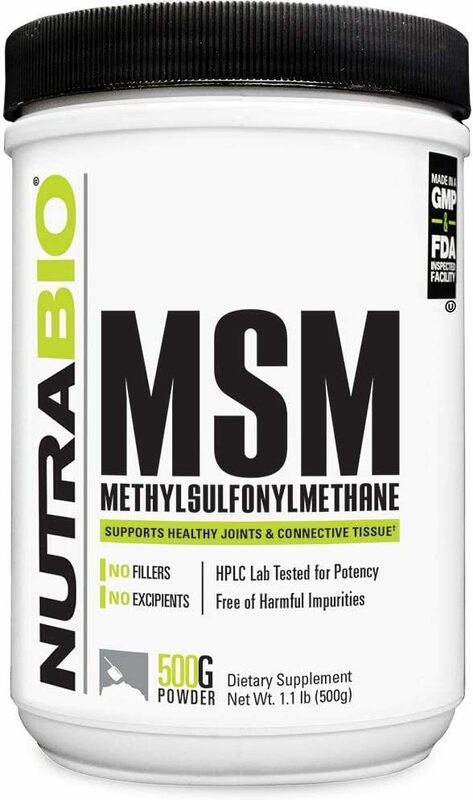 Six Star Nutrition Joint & Muscle Recovery is a new joint supplement that uses effectively dosed key ingredients like OptiMSM to improve joint health! Sign up for future OptiMSM news! Click the button below to sign up for future OptiMSM news, deals, coupons, and reviews! Sign up for future OptiMSM deals and coupons! Click the button below to sign up for future OptiMSM deals, news, and coupons! $28.03 This is a Buy 1 Get 1 FREE offer! $8.63 This is a Buy 1 Get 1 FREE offer!